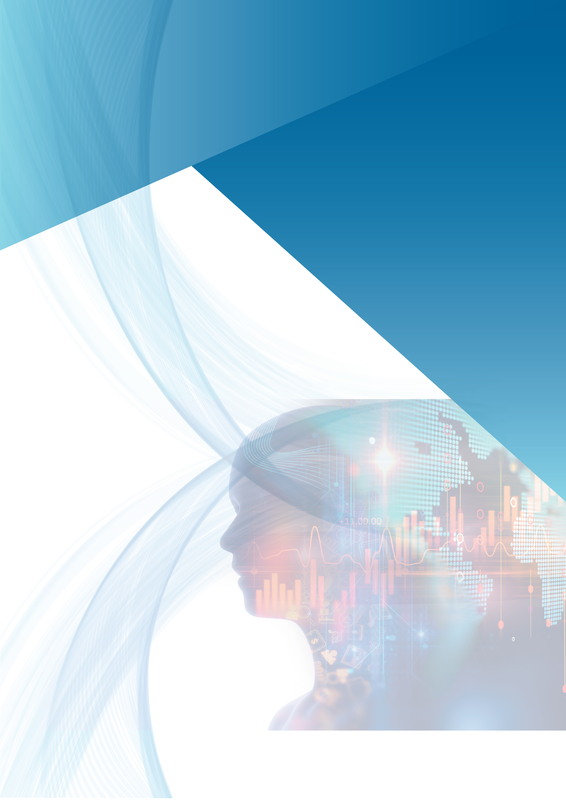 The HKU Fintech Symposium 2019 is a conference that will bring together academia and industry professionals to discuss the uses of advanced AI and data analytics technologies in finance, banking, insurance and financial services industries. The theme of this symposium is “Unlocking AI and Data Analytics”. 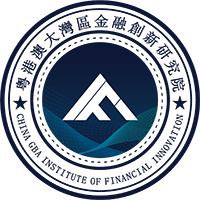 This symposium serves as a platform for idea exchanging and networking for collaborations in the AI and data analytics areas to tackle the new challenges in Fintech. Please click here for the photo album. Registration fee is free of charge. Please register here. 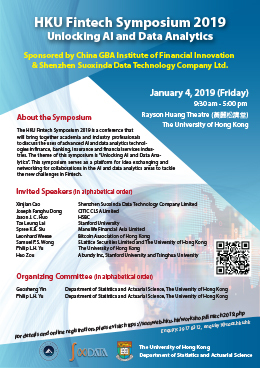 The Organizing Committee would like to extend deep gratitude to the China GBA Institute of Financial Innovation & Shenzhen Suoxinda Data Technology Company Limited for sponsoring this Symposium. 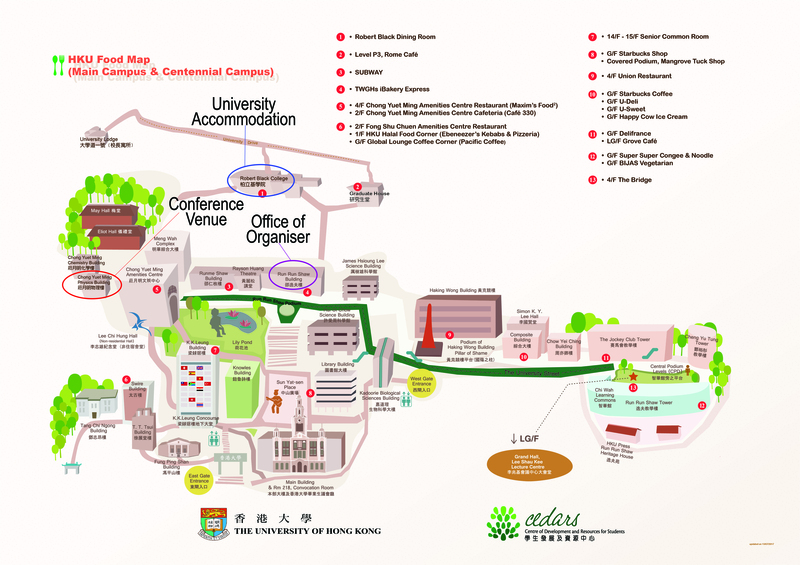 Please feel free to email enquiries to enquiry1@saas.hku.hk. 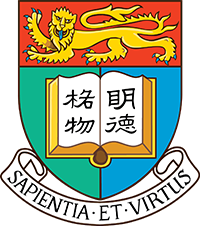 Copyright by Department of Statistics & Actuarial Science, The University of Hong Kong. All rights reserved.